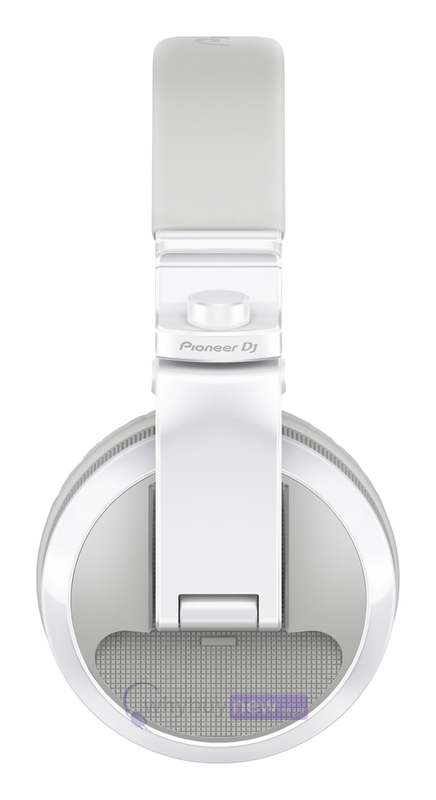 The Pioneer HDJ-X5BT-W are the gloss white versions of Pioneers new bluetooth DH headphone range. 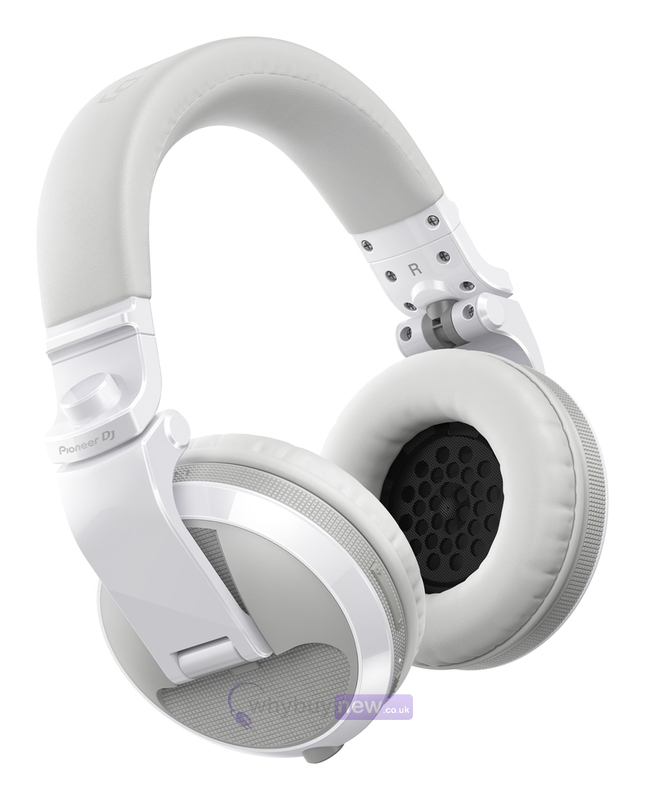 These fantastic looking headphones really stand out from the crowd and with the updated bluetooth connectivity enable you to not only use these headphones while DJ'ing but also for portable audio uses for when you're moving about. They come with a maximum of 20 hours playback time (approx) so can be used for extended periods such as long mixes or travelling long distances. 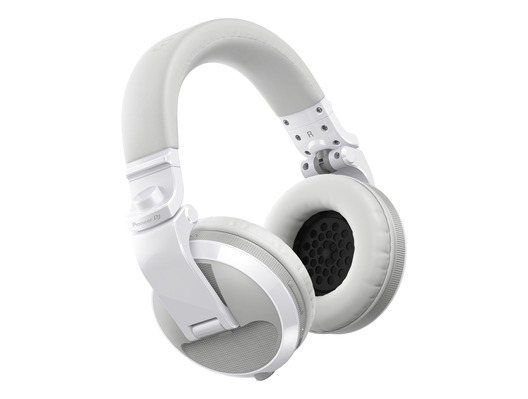 We've upgraded our affordable HDJ-X5 DJ headphones, adding Bluetooth® wireless technology to create the HDJ-X5BT. The new over-ear DJ headphones are ideal for DJ'ing in the club and monitoring tracks on the move and are available in three colours: HDJ-X5BT-K (metallic black), HDJ-X5BT-R (metallic red) and HDJ-X5BT-W (gloss white). Now, more than ever, DJs need equipment that's flexible and helps them to practise, prepare and perform wherever they go. Thanks to their Bluetooth connectivity the HDJ-X5BT headphones make it easy to monitor music in any situation whether youre at home or on the move and when you connect the included cable you can use them for comfortable DJing in the club. Whether you go wireless or not, the HDJ-X5BT headphones offer the same outstanding audio quality, durability and functionality as the original HDJ-X5 model. With easy set-up, you can simply power up the HDJ-X5BT headphones and pair them with your Bluetooth device such as a smartphone or PC/Mac then start monitoring tracks. A three-hour charge gives you up to approximately 20 hours of playback. Thanks to the built-in microphone, you can talk hands-free on calls when the headphones are connected to your phone*. 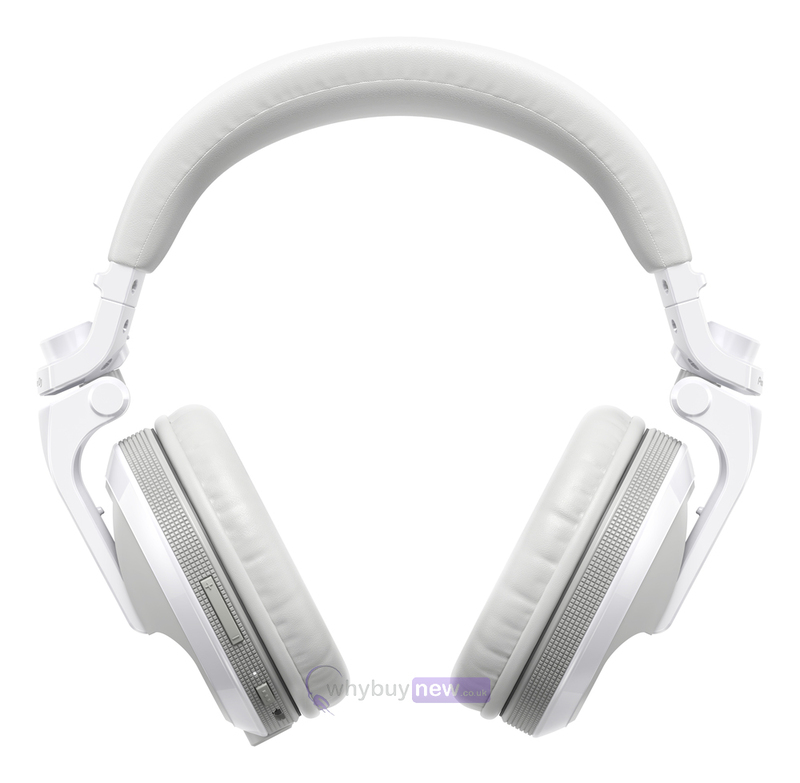 * You can use these headphones for phone calls if the Bluetooth-compatible phone (cellular phone, smartphone, etc.) is compatible with the HSP or HFP Bluetooth profile. Hear every nuance in your tracks whether you're mixing in the booth or monitoring music at home. 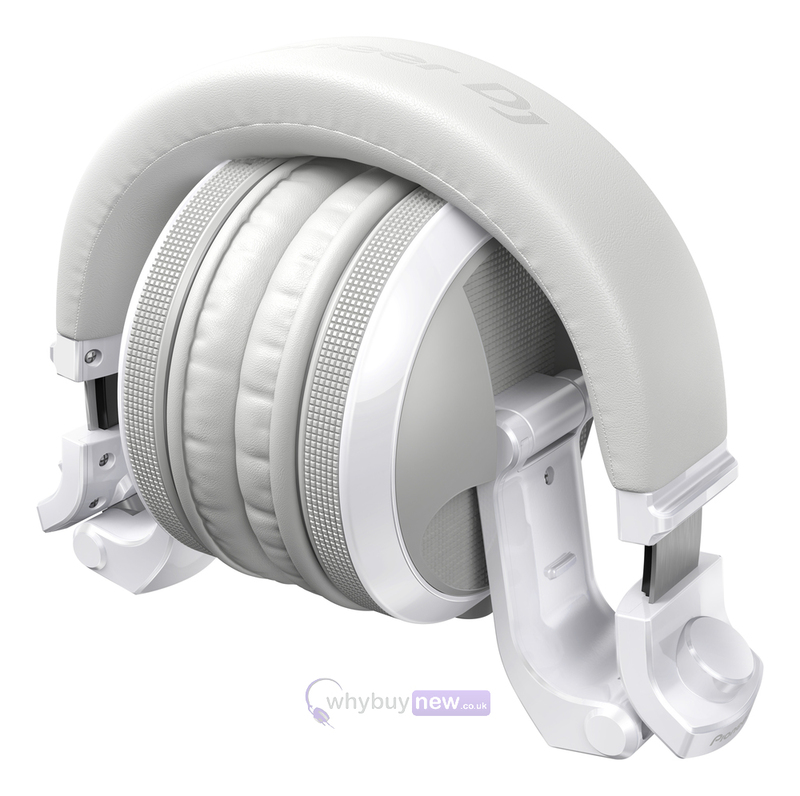 High-resolution, well-balanced tuning and bass reflex chambers in the housings allow the airflow to deliver an excellent bass response and sound insulation. The high-quality Qualcomm® aptX audio codec is supported as well as AAC and SBC for high-quality sound, even when listening wirelessly. Take your cans on the road with confidence. The HDJ-X series headphones are rigorously tested and each model has cleared the US Military Standard MIL-STD-810G Shock test* as well as our own demanding stress testing to ensure they can handle severe conditions and heavy use. *MIL-STD-810G METHOD 516.7 SHOCK compliant. Wear your headphones in comfort for long sets. We carefully selected material that's soft to the touch and provides cushioning, and we even paid attention to the positioning of the stitching to maximise its comfort. *1 Transmission distances are a guideline. Transmission distance may change depending on the surrounding environment. *2 Sometimes less depending on the conditions of use.